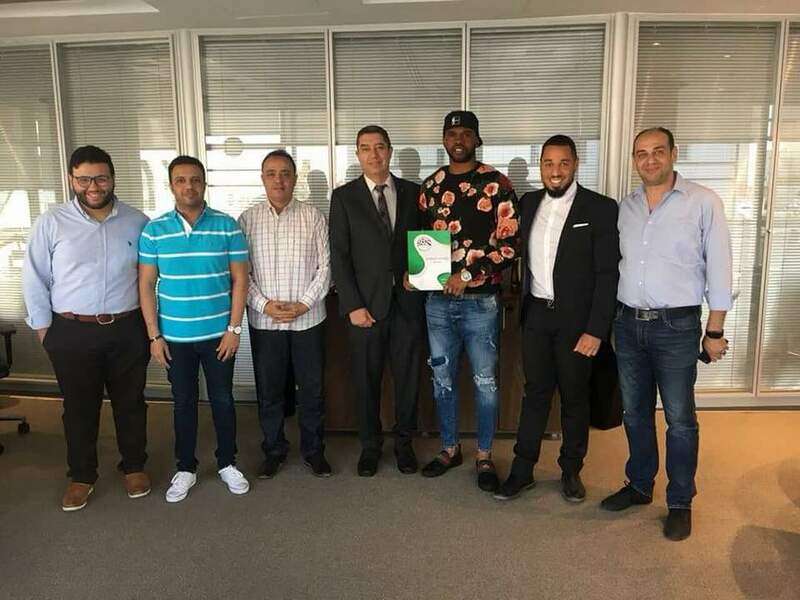 PATRICK RONALDINHO WLEH SIGNS TWO YEARS CONTACT WITH EGYPTIAN CLUB. 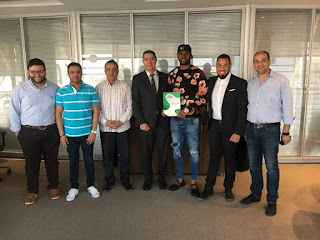 Petrojet has made a big statement by signing Patrick Ronaldinho Wleh- one of the most exciting Strikers in the Malaysian League in recent time. 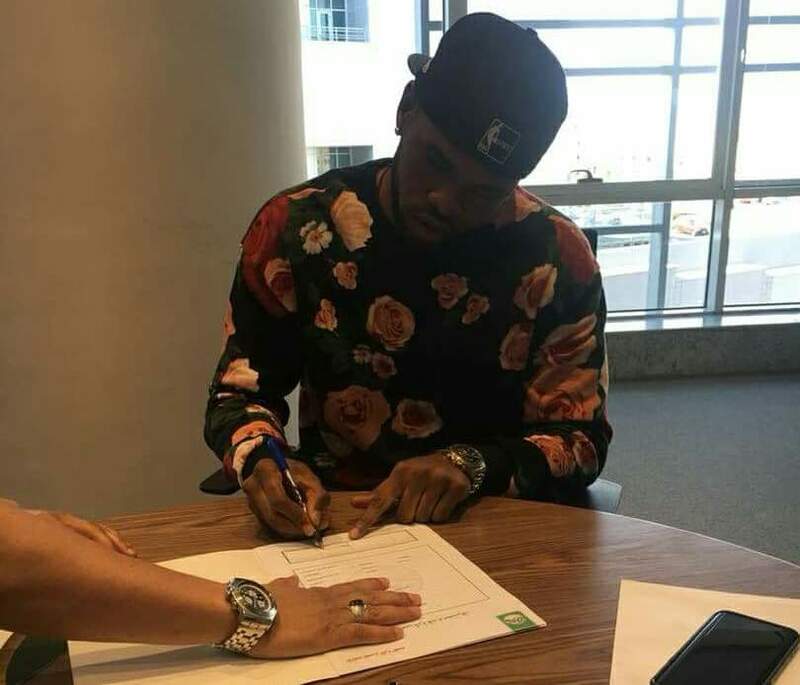 Wleh, has signed a Two- year contract for an unreported fee of. "Happy to announce that I've signed a two-year deal with Egyptian Premier club 'Petrojet Sporting Club'. I'm excited by the move and can't wait to start a new chapter with the Blaugrana. Special thanks to my agent and all those that stood with me." he wrote on his official facebook page. Patrick Ronaldinho Wleh recorded 54 goals in 94 appearances while playing for PKNS and Selangor in the Malaysian Super League (2013-2017). His 9 goals in 2016 was enough to see him walked away with the M-League golden boot.